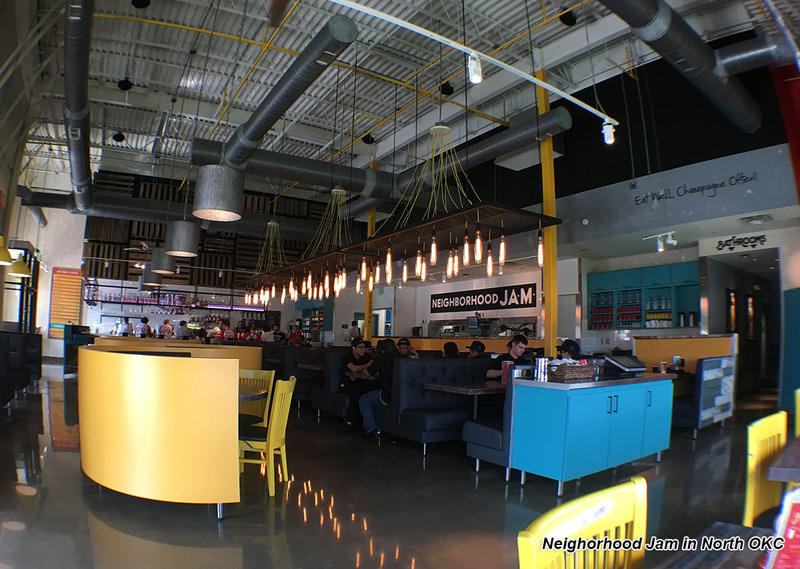 Serving its unique brand of breakfast, lunch and brunch, Neighborhood Jam has seen long lines since the October opening at its first location at NW 150th & Penn. Now, on the site of the historic Denco Cafe, the restaurant will open a new location and and in the process resurrect its namesake signature dish. 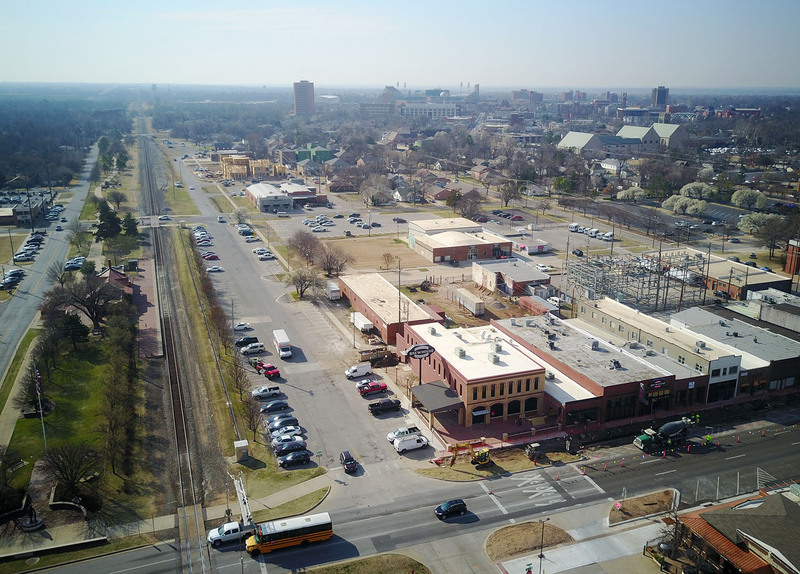 A long-time staple of the business community along the railroad tracks in downtown Norman, the old cafe eventually went out of business and saw several new incarnations. While operating as a S&B Burger Joint, it burned down in 2015 and was demolished. An impressive new structure was built in its place at 102 W. Main and Neighborhood Jam will start work this week. 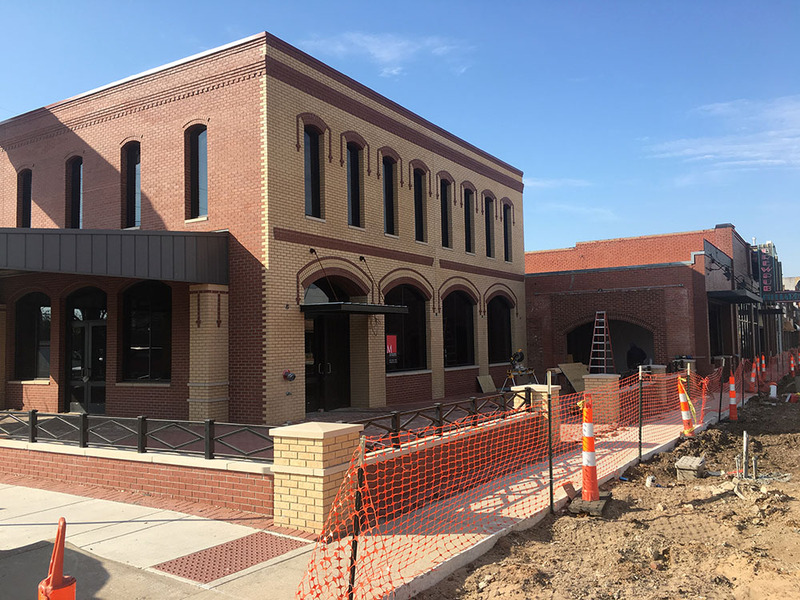 Parent company Hal Smith Restaurant Group will also open Winston's, a restaurant and bar to be located to the immediate east in a one-story red brick structure. 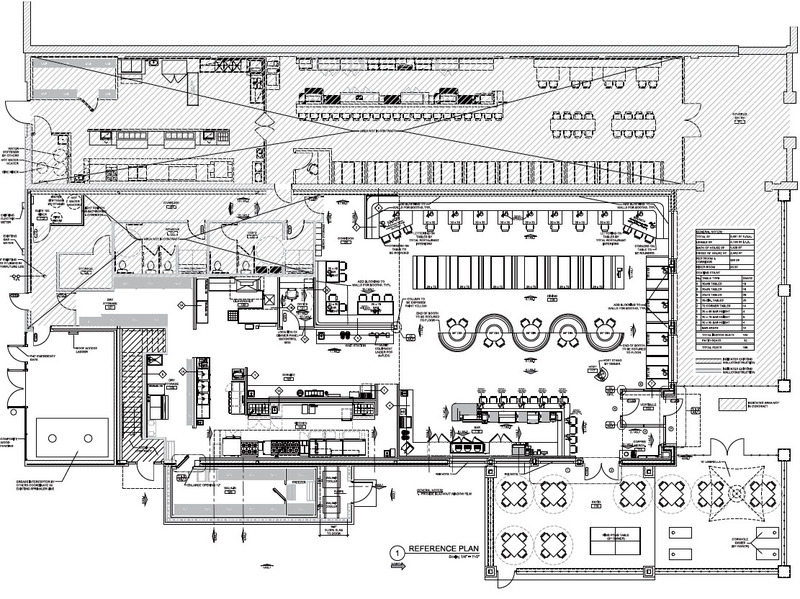 The Jam space is effectively 2 stories but completely open, providing dramatically high ceilings and what will be a unique atmosphere. 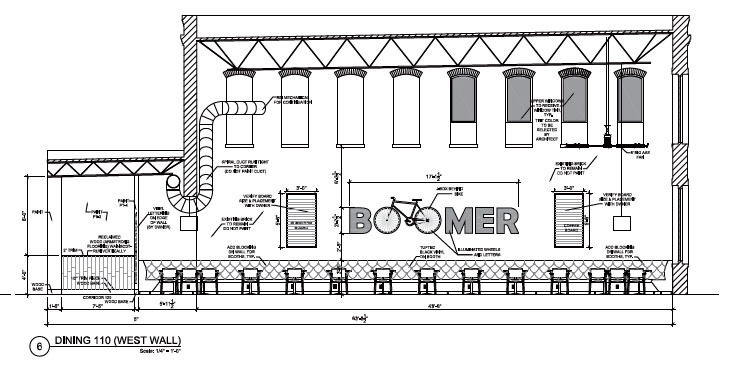 A large covered patio faces east and there will be open-air outdoor seating as well. In addition to bringing its menu of popular food and drinks, the new Jam has purchased the original recipe for the legendary Denco Darlin', a unique blend of elbow macaroni topped with chili and typically ordered with two eggs 'looking at you'. For decades the Darlin' represented a right of passage of sorts for OU students and will once again be available on the original site. Once open this summer, hours will be 6:30AM to 2:30PM daily but will be extended for Sooner home games. 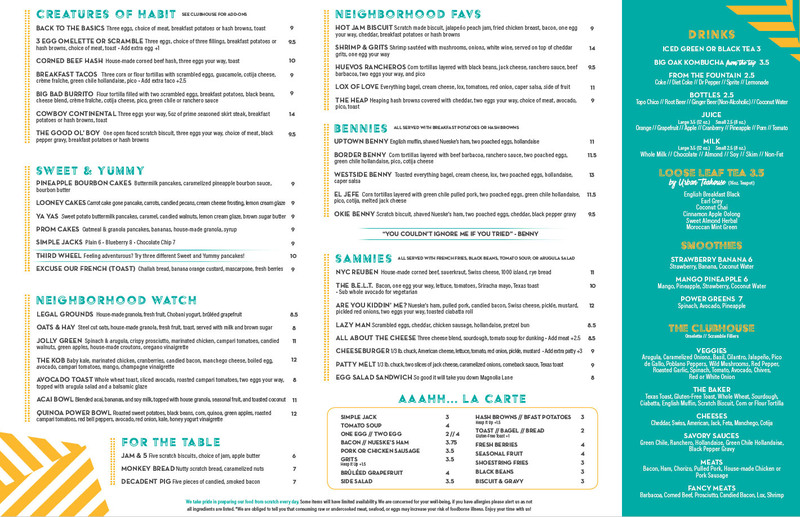 Neighborhood Jam offers American classics with its own creative twists, such as Green Chile Pulled Pork Eggs Benny, Carrot Cake Pancakes and a Quinona Power Bowl. Also featured is an extensive craft cocktail selection with a bacon habanero infused Bloody Mary and a list of coffee cocktails and more. Founded in 1986 and based in Norman, the Hal Smith group now operates nearly 80 restaurants in seven states and employs more than 6,000.